Over 20,000 people attend the photonics and laser industry’s flagship event each year. Photonics West includes the entire spectrum of light-driven technologies and attracts researchers, companies and product developers from around the world. 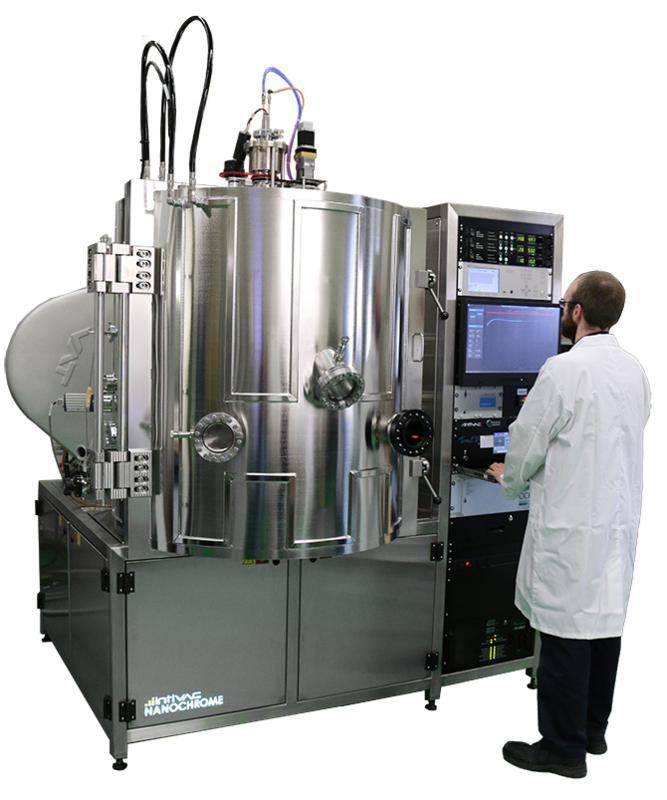 Intlvac Thin Film is pleased to introduce their newest precision optical coating platform, the Nanochrome IV UV/Vis Optical Filter Production System. 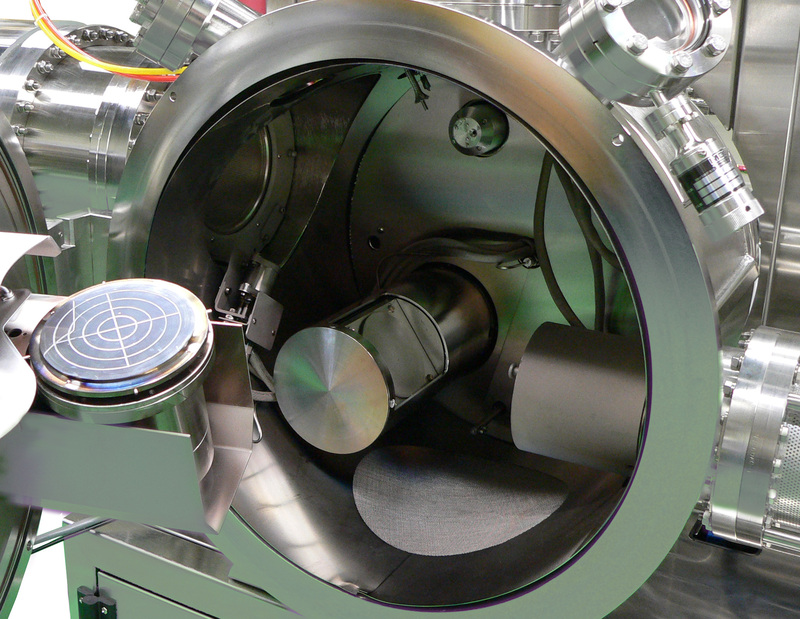 The Nanochrome IV system is designed to produce complex optical filters, anti-reflective coating, dielectric and UV Vis filters via e-beam evaporation with ion assist. Ion Beam Sputter Deposition (IBSD) is a physical vapor deposition method which utilizes a remote broad ion/plasma beam source to bombard a grounded (floating) target and sputter target material onto a substrate. 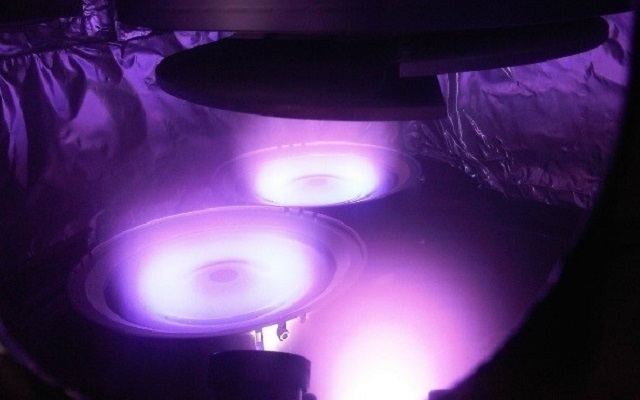 Sputtering is a thin-film manufacturing process widely used across many industries including semiconductor processing, precision optics, and surface finishing. 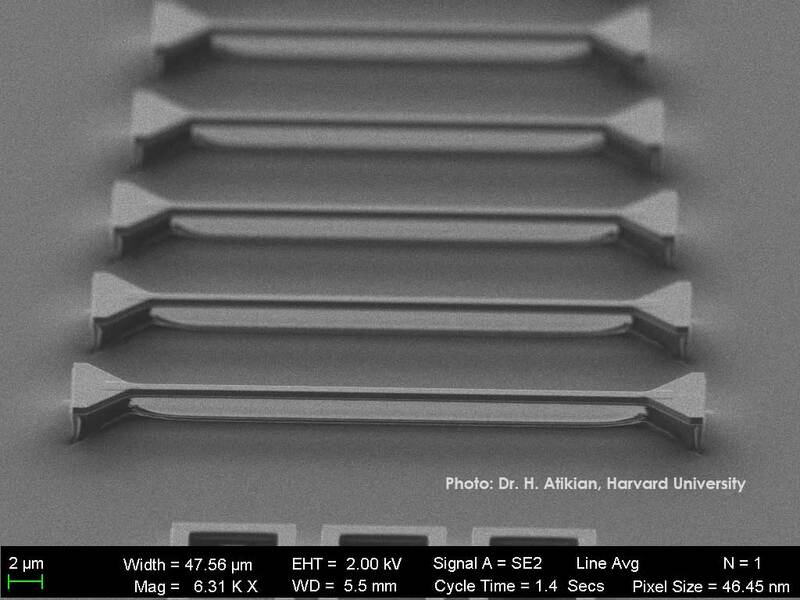 Sputtered thin films have excellent uniformity, density and adhesion making them ideal for multiple applications.